My family has roots in New Mexico going back for centuries. I have ancestors on my dad’s side of the family that immigrated to New Mexico from Spain back in the 1600s when the area was that country’s colony. Lots of Sanchez’s and Chavez’s in my lineage. Other ancestors of mine from Switzerland, France, and Nova Scotia also settled in New Mexico in the 19th and early 20th centuries. My mom’s parents transplanted to Albuquerque when my grandfather took the position of Regional Forester of the Southwestern Region of the U.S. Forest Service. They lived there for over 30 years. Needless to say, I spent a lot of my childhood in New Mexico. I love that state. The scenery, the smells, the food (green chili on all the things! ), and the art. The state’s tagline is quite apt: it is indeed the land of enchantment. Grandpa Hurst in one of his signature bolo ties. One thing I noticed on my visits to New Mexico is that a good number of residents sport bolo ties. My Grandpa Hurst regularly rocked one himself and amassed an extensive collection of them over the course of his career as an Albuquerque-based forester. There’s a reason for the prevalence of bolo ties in New Mexico: it’s the state’s official neckwear. As it is in Arizona, too. American Indians living all over the desert Southwest are famous for making and wearing bolo ties. 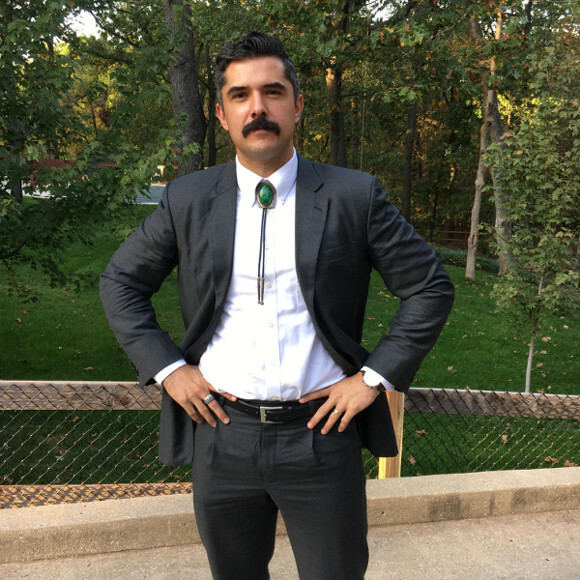 “With that mustache and bolo tie, you look like a character from a Cormac McCarthy novel,” said one of my cousins. Since I’m a fan of McCarthy’s Border Trilogy, that was a nice compliment indeed. When I got home, I put Grandpa’s bolo tie away in my treasure box. I had no intention of ever wearing it again because young guys just don’t wear bolo ties. I pulled it out of my treasure box and put it on. I thought it wouldn’t look very good with a traditional grey business suit. I walked out to the kitchen to get Kate’s opinion. I thought she’d giggle and think that I looked dorky or was trying to be ironic. “That looks way, way better than I thought it would,” she said. The Mrs. was sold on the bolo tie too. At church, I got all sorts of compliments from folks. And it gave me a chance to talk to them about my grandpa. The bolo tie was a big hit. Since that day, the bolo tie has become a regular part of my wardrobe. They’re a great way for me to express my New Mexican heritage and remember my grandfather, and they definitely set me apart from the pack. Nothing makes a man stand out like wearing a piece of braided leather string held together by a piece of metal. It’s a statement piece, par excellence. The bolo tie is not to be underestimated, my friends, and I think it’s due a comeback. 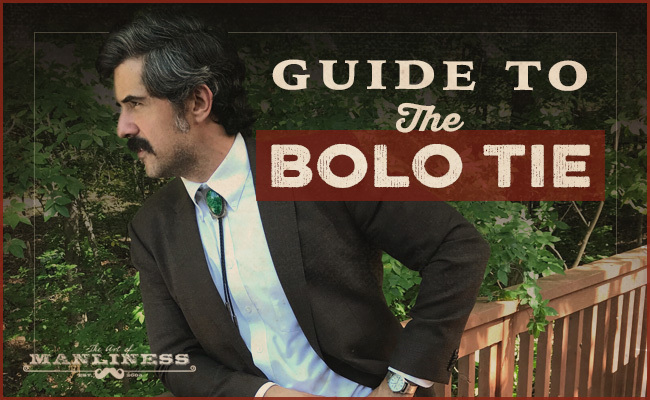 If you’ve been thinking about sporting one, but always felt a bit sheepish about it or weren’t sure how to do it without looking like you’re attending a Western or 1980s-themed party, consider this your guide to the way of the bolo. A bolo tie consists of a braided leather cord with silver or metal tips. The cord is threaded through a slide or clasp made of metal, wood, or beads. The clasp is typically decorated or made in the shape of Western designs and motifs like bears, thunderbirds, horses, and cattle skulls. The clasps are often inlaid with turquoise or other precious stones. Some are embellished with Indian beading. Bolo ties go by different names. Bola tie, cowboy tie, and string tie have all been used interchangeably. As long as it’s a braided cord clasped together and worn like a tie, it’s a bolo tie. The exact origins of the bolo tie have been obscured by the desert sands of the American Southwest. Some historians say it was inspired by bandanas that Zuni and Navajo Indians wore around their neck and kept clasped together with a silver scarf slide. Someone got the idea to substitute a piece of a leather string for the fabric and boom! The bolo tie was born. Historian Bill Krammer literally wrote the book on bolo ties: Bola Tie: New Symbol of the West. 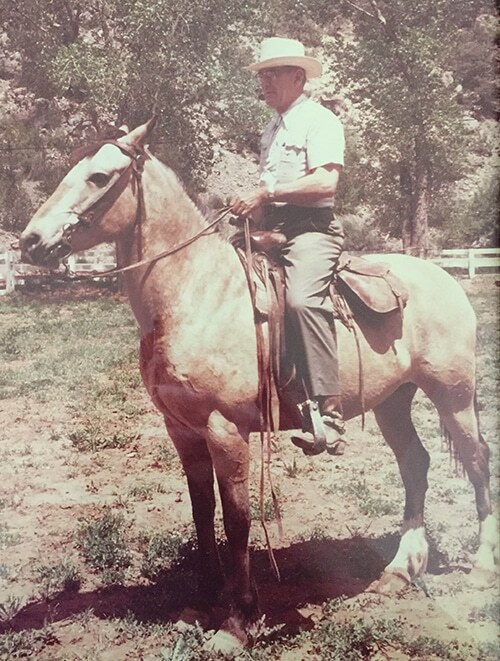 According to him, the origins of the bolo tie can be traced back to a serendipitous moment Arizona silversmith Victor E. Cedarstaff experienced while chasing wild horses in the 1940s. While on the chase, Cedarstaff’s silver-clasped hatband slipped off, causing his hat to fly away. He salvaged his hatband and slipped it over his neck for safekeeping. His companeros noticed and complimented his new “tie.” The rest is southwestern style history. Cedarstaff created a line of ties inspired by the incident. He braided leather, placed silver tips on the ends to keep them from fraying, and then joined the strands with a turquoise stone to be used as an adjustable clasp. He applied for a patent, calling his creation the bola tie, named after the boleadoras cords used by Argentinian cowboys. While the exact origin of the bolo tie is uncertain, we do know it indeed emerged in the American Southwest sometime during the 1940s. It’s served as an artistic medium for American Indian artists and Southwestern silversmiths ever since. Bolo ties became Western style staples during the 1950s and 1960s. Businessmen and politicians living in the Southwest wore bolo ties to work in lieu of traditional neckties. 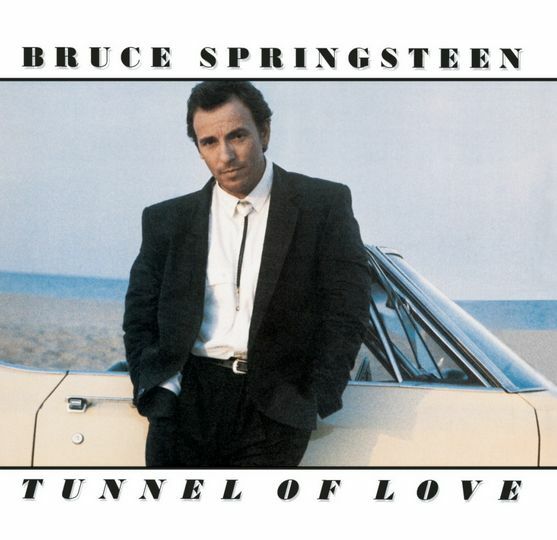 The Boss got in on the 80s bolo tie trend, rocking it on the cover of his 1987 album. During the 1980s, the bolo tie became a nationwide fad in the United States thanks to rockabilly revivalists like Brian Setzer and the Stray Cats, and New Wave artists who wore them in music videos on newly minted MTV. 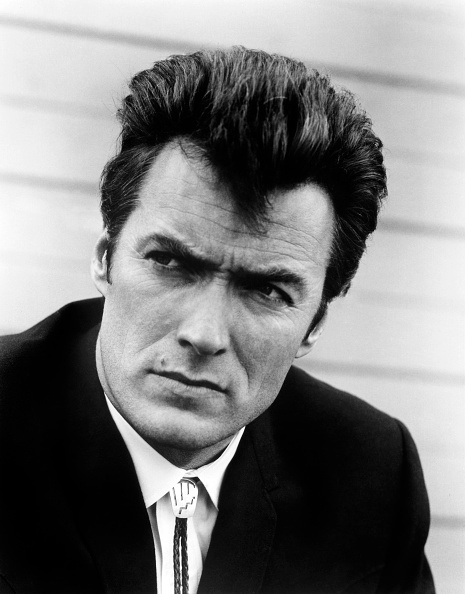 Bolo ties could also be seen around the necks of several television and movie celebrities during this time. For example, before he was the nerdy dad in Two and a Half Men, Jon Cryer was a hot 1980s movie icon thanks to his breakout role as bolo tie-wearing Duckie Dale in Pretty In Pink. Like most things during the 1980s, the bolo tie was worn in excess and soon became a tired fad. During the 1990s and 2000s, it went back to being a style piece worn mainly by cowboys and Indians living in the American Southwest. But in recent years, the bolo tie has been popping up again. San Diego Chargers QB Philip Rivers caused a stir and bolo tie shortage in San Diego when he started wearing them to press conferences. Bruno Mars is a fan of the bolo tie. Hell, even Snoop Dog will rock a quasi-bolo every now and then. 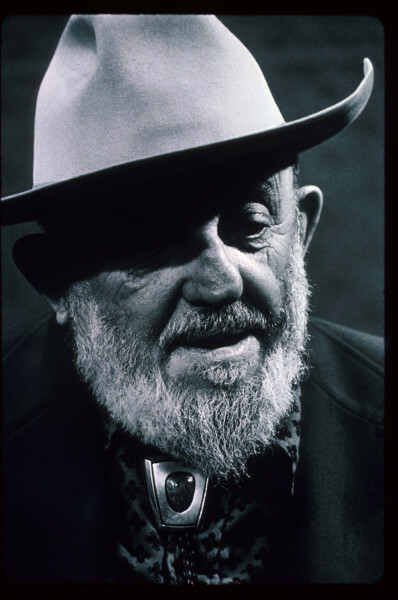 Of course famous photographer Ansel Adam wore a bolo tie — the guy had an eye for aesthetics. Bolo ties come in a wide range of prices, from a few bucks to a few thousand dollars. If you’re just stepping your toes into the world of bolo ties and don’t want to spend too much money, thrift stores and eBay are your friends. There are tons of affordable, vintage bolo ties there. 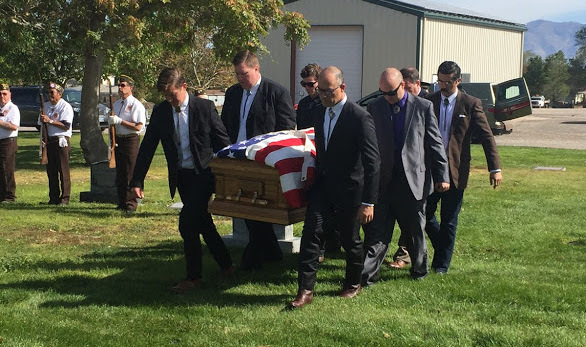 What I think happens is some old man who had a considerable collection of bolo ties dies. None of his kids or grandkids want them, so they get sold in an estate sale or donated to Goodwill. The bolo ties you find online or at thrift stores will be a mixed bag. Some will have authentic turquoise made by Indian artists and craftsmen, while others will be Made in China pieces from the 1980s bolo tie craze. At this point, don’t worry about the authenticity, just buy the ones you like. You can also find new bolo ties at most Western clothing stores in your area. These will be a mixture of handcrafted and mass-produced ties. You may find that your bolo tie itch has been scratched by these affordable ties. But should you catch the bolo tie bug and want something much more primo, you’ll need to make a trip to the American Southwest where you’ll find craftsmen who create these ties as real works of art. They hand shape and hand pound the silver for the clasp as well as use authentic turquoise from the area. Instead of silver, some make clasps from intricate weaving and beading. You’ll find both new and vintage pieces made by famous artists in most jewelry stores in the Southwest. Expect to pay a few hundred to a few thousand dollars for these pieces. Own it. Bolo ties are controversial. They’re like bow ties or seersucker suits: People either love them or hate them. 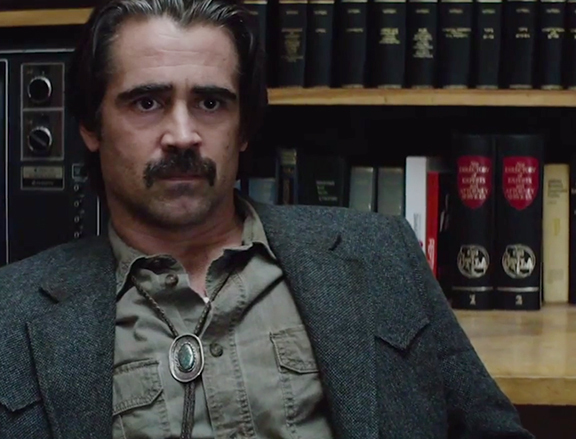 So if you’re going to wear a bolo tie, you got to own it — people’s opinions be damned. If you look embarrassed or sheepish wearing a bolo tie, it’s just going to look goofy on you. Wear it boldly! Consider your geography. Bolo ties are an American Southwest style staple, and are associated with cowboys, Indians, industries like ranching, oil, and gas, and more rural, frontier areas. 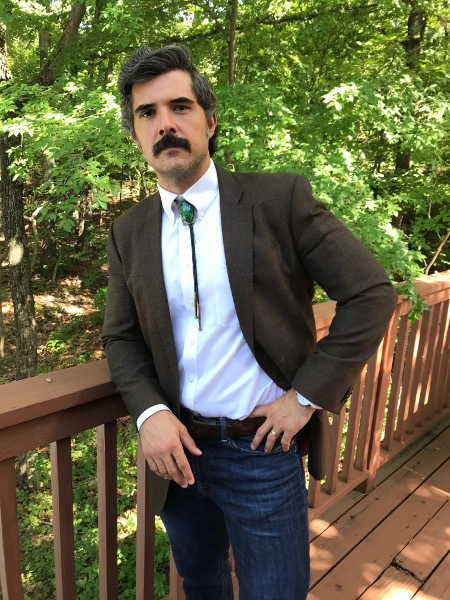 If you have a connection to one or more of those things, the bolo tie will look more natural around your neck. If you live east of the Mississippi and don’t have these connections, the bolo tie will look more out of place. Westerners have a lot more freedom to wear bolo ties on a regular basis and even at formal occasions like weddings and funerals. If you want to sport a bolo tie on the regular, take advantage of that liberty. Easterners are likely limited to wearing a bolo tie to a club or a night out on the town where being a bit fashion forward and breaking the style rules are accepted. Even then, unless you have some sort of connection to the American West, the tie will likely come off as ironic rather than sincere. Wear with Western or buttoned-down shirts. Because of their rugged and casual appearance, bolo ties are best matched with a more casual dress shirt like a Western dress shirt or any shirt with a buttoned down collar like an oxford or denim shirt. Add a sport coat with some texture and you’ve got a real sharp look. Some folks have taken to wearing bolo ties like a necklace, sporting them with t-shirts. In my opinion, this strays too far from the bolo tie’s classic Western roots and just looks weird. Stick with shirts that have a collar. Wear it like a regular necktie for a more formal look. The bolo tie was originally made to be worn exactly like a necktie. Button all the buttons on the front of your shirt, including the top collar button, and then slide the clasp all the way to the top of your neck. Button down the collars to your shirt. Wear it looser for a more casual look. If you’re pairing the bolo with a more casual get-up, unbutton the top button of your shirt and wear the bolo a bit more loosely around your neck. Wear it with a suit, if you wish. Can you wear a bolo tie with a suit? You bet. It takes some chutzpah to do so though, because of the casual nature of the bolo tie. You don’t need to pair a special Western suit with the bolo. You can wear one with a traditional suit that you already have. Just wear a buttoned-down oxford, and you’re good to go. A bolo would look really weird with a spread collar. My go-to look for the bolo tie: A pair of dark denim jeans, white button-down oxford, a brown sport coat, and a pair of cowboy boots. Simple. Classic. And the perfect combination of rugged and refined. That’s what I like. Experiment to find what works for you. And never underestimate the bolo tie, baby.